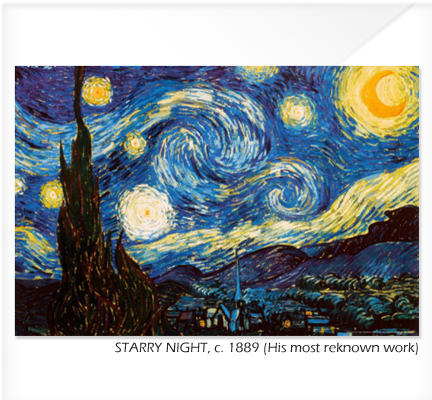 According to Aparna and Pooja, who will conduct workshops at the Cosmic Heart Gallery, the children will be introduced to the life and work of VAN GOGH. 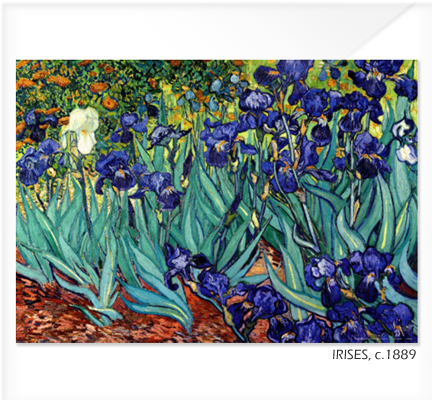 VAN GOGH’s play and understanding of energy was well ahead of his time. 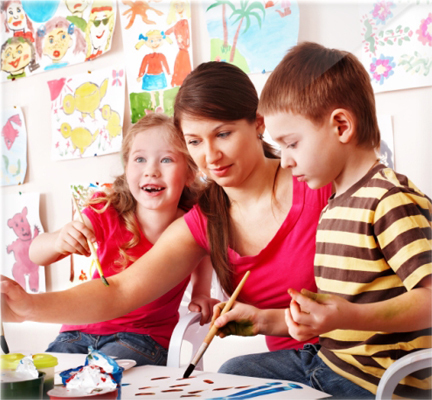 The children will be encouraged to explore, to imagine and flow freely into different expressions of their creativity. What makes this different is that at this workshop, kids who would usually be sketching and conceptualizing on paper and who would be thrilled that their art has been put up on the classroom walls; will now learn about the legends of Art such as VAN GOGH and Pablo Picasso. 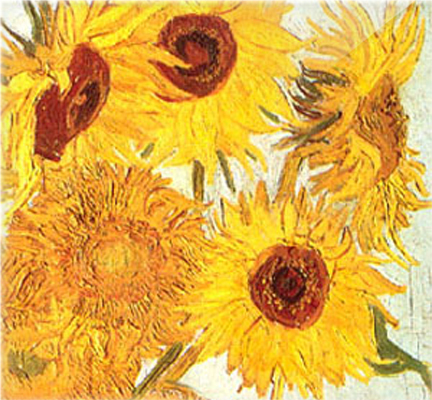 Children will learn from the artist’s technique, implement the art principles used by VAN GOGH through a series of fun work sheets. 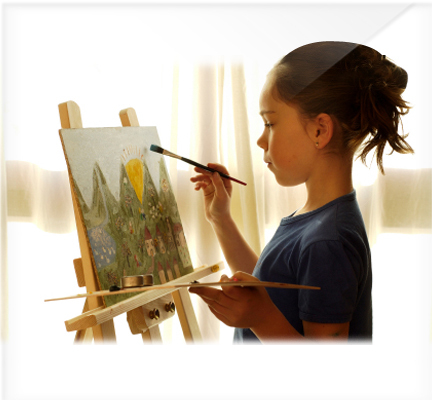 They will then freely express themselves, using a reference of their choice based on the techniques learnt, using any medium they are comfortable with to create their own masterpiece. 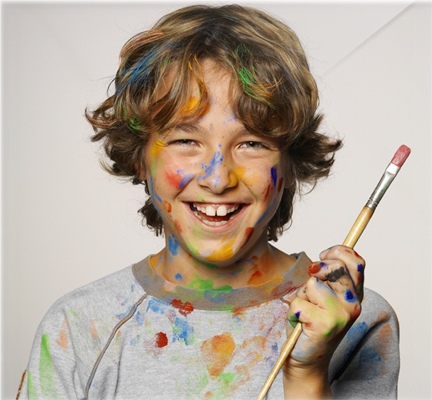 This expression is meant to expand their understanding of art, release their latent creativity and increase their vocabulary of styles, techniques and mediums used by The Master Artists. So, the next time you hear a seven-year-old saying, Mum, look at that VAN GOGH, at an Art Gallery do not drop your jaw in shock and awe. Today's kids could teach you a thing or two about anything including a Mondrian or an Anjolie Ela Menon for that matter. Materials that will be provided for the workshop: Black canvas / paper, pencils / acrylic paints / palette/ brush/ bowl for water/ rag.